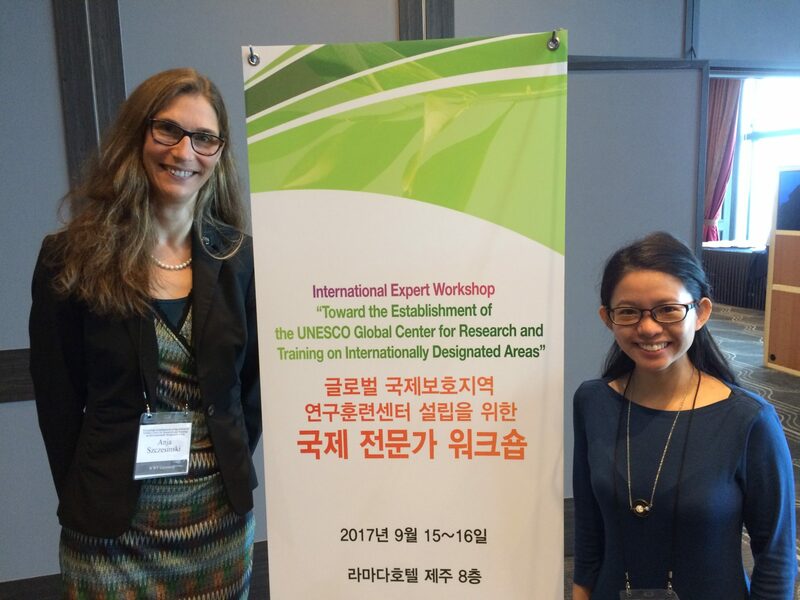 From 15 to 16 September 2016 the Ministry of Environment of Republic of Korea (ROK) holds a Workshop on “Toward the Establishment of the UNESCO Global Center for Research and Training on Internationally Designated Areas”. Round about 50 persons discussed core topics like the role and function of such a Center, the major programs and aimed to explore mutual cooperation and to create a network with international organizations. The Wadden Sea Office of WWF Germany, the World Heritage Programm and other international organizations were participant of this workshop.